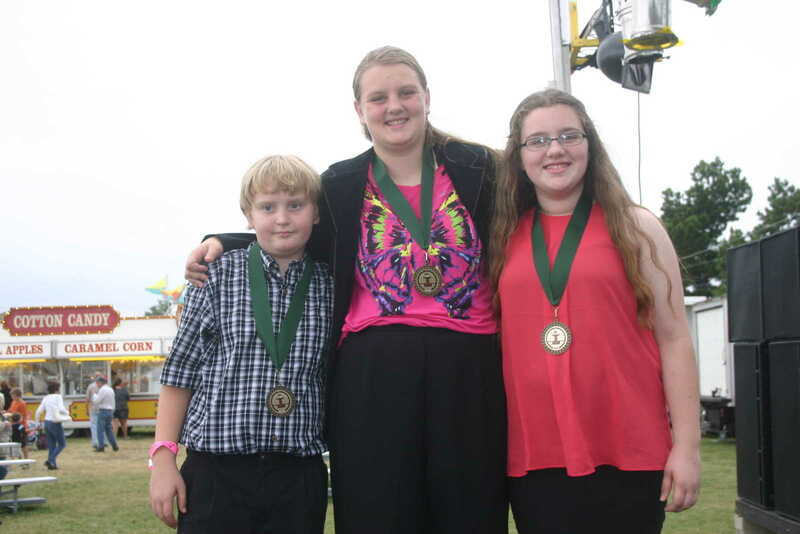 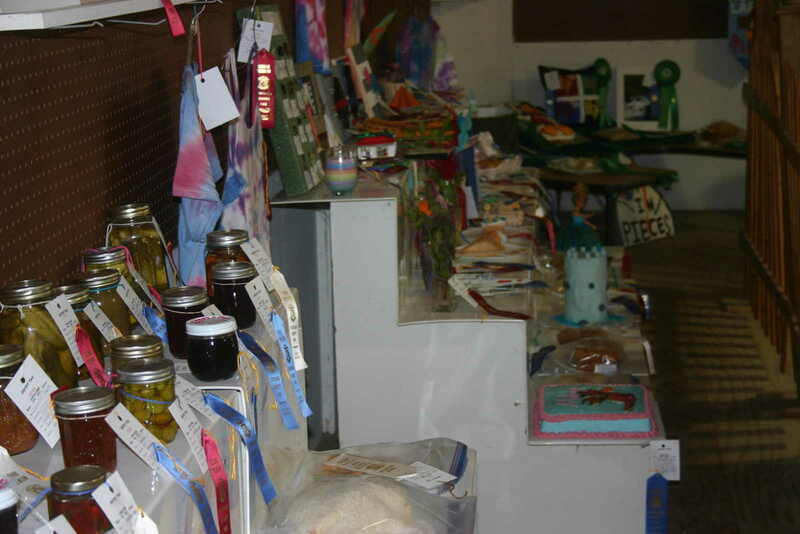 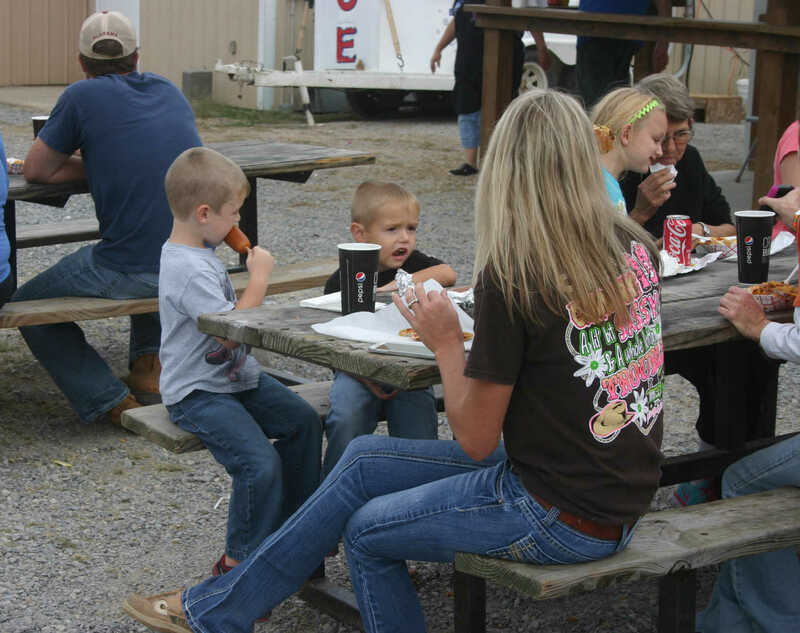 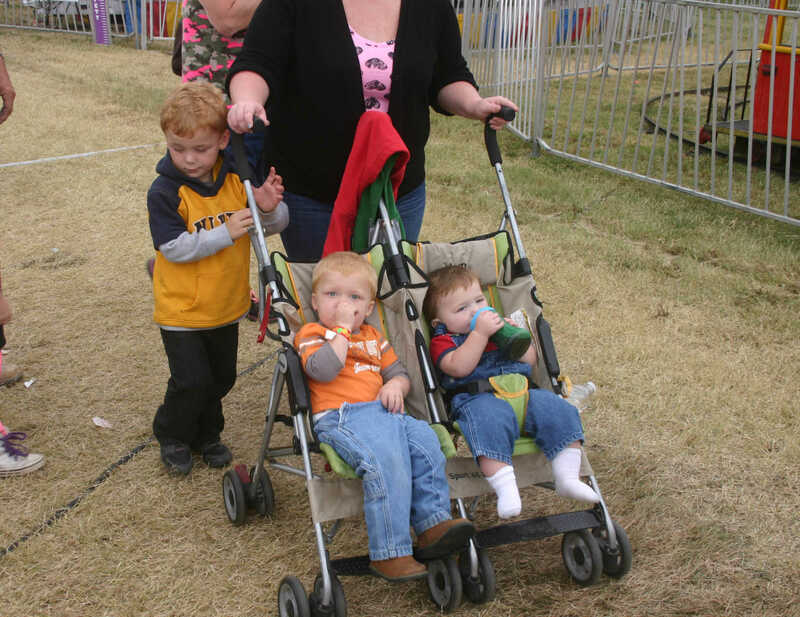 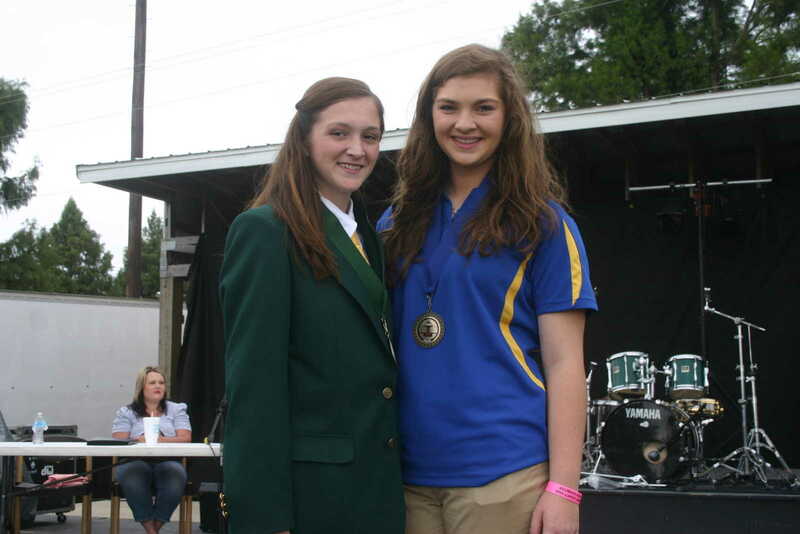 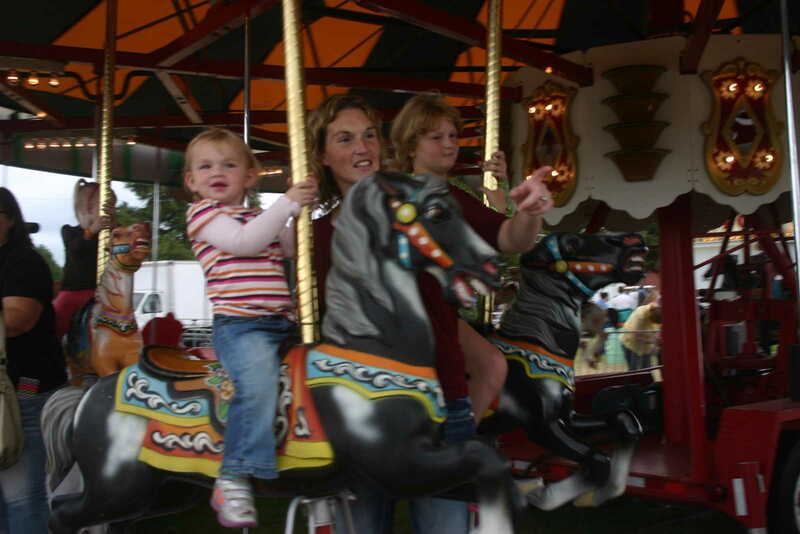 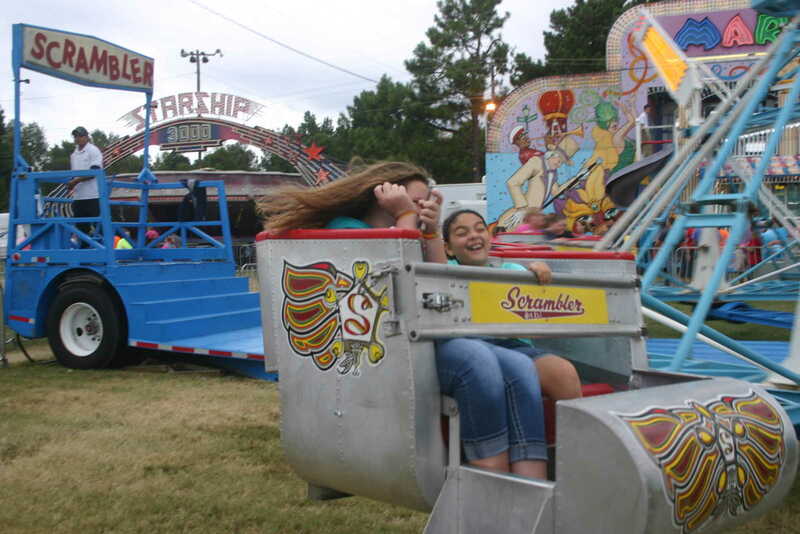 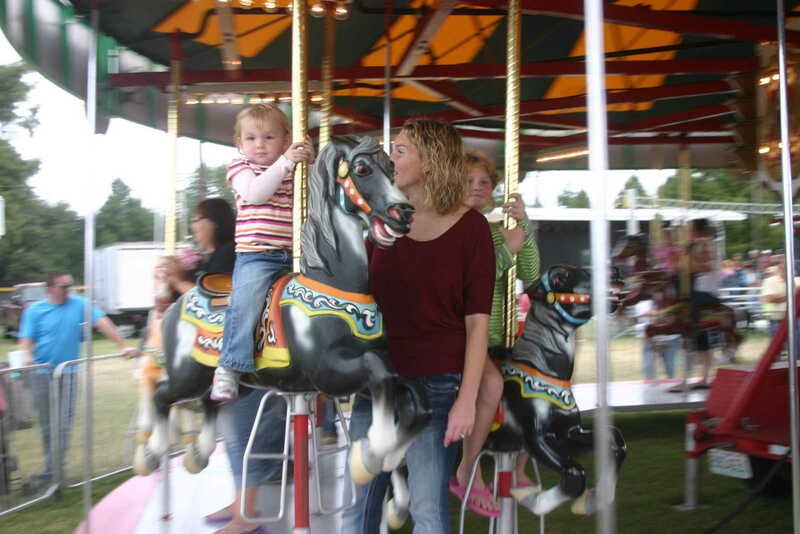 The 2105 Stoddard County Fair concluded this past Saturday. 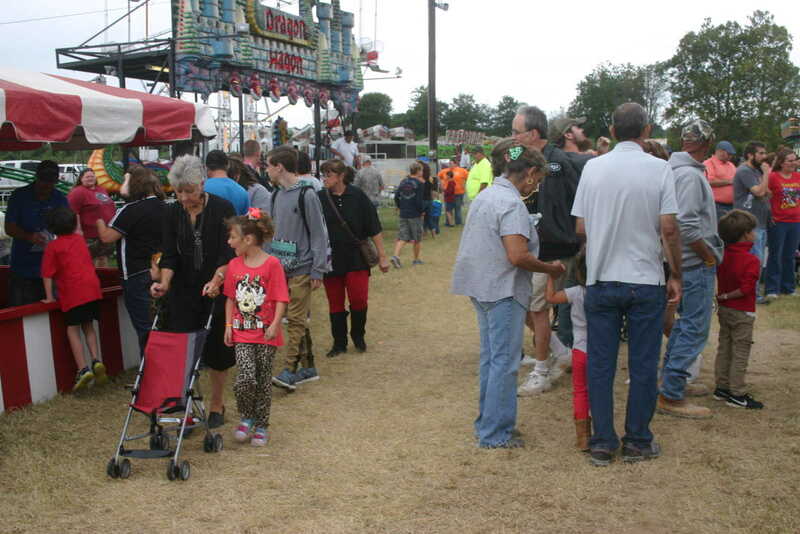 The total attendance was down somewhat from the previous year, but revenue was up. 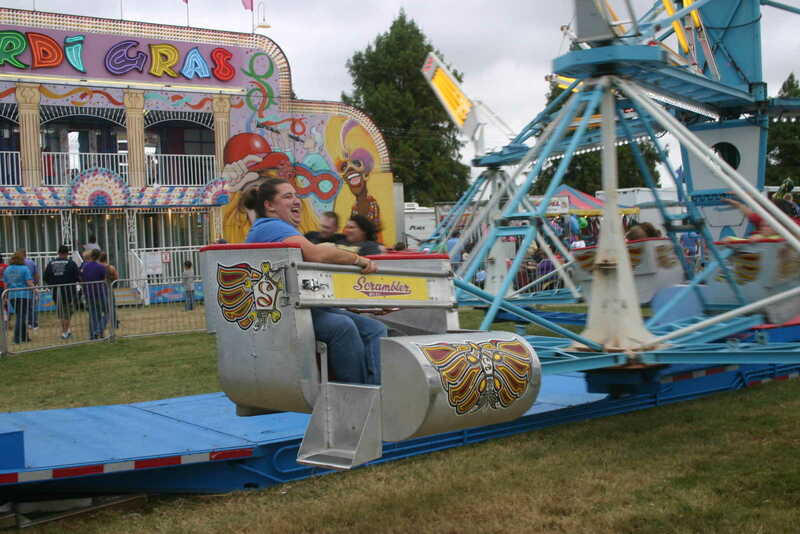 The cloudy Saturday afternoon made for a good time for those taking advantage of bracelet afternoon and other activities at the fair.